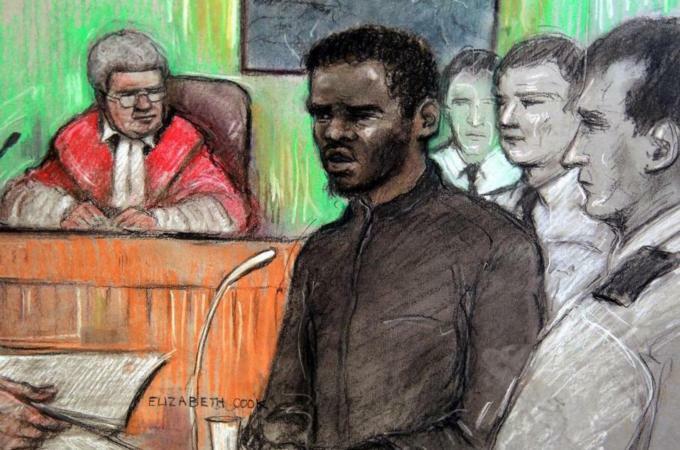 The Islamic Human Rights Commission is concerned by some of the knee-jerk and tendentious reactions arising from the convictions of Fusilier Lee Rigby in Woolwich last May by people claiming to be “soldiers of Allah”. Politicians, pundits, the media and the anti-terrorism industry appear to be exploiting the public revulsion generated by the case to press for another government crackdown on the Muslim community. The UK already has some of the most expansive and draconian anti-terrorism laws in the world, most of which continue to be applied disproportionately against British Muslims. These are augmented by the PREVENT programme, part of a controversial counter-terrorism strategy which effectively functions as a massive state social engineering exercise to manufacture consent in a community that is perceived by government as a threat to its interests in Muslim countries. We have already seen how previous crackdowns on so-called extremism have included gagging of preachers and leaders who denounce British foreign policy or express support for those who fight against its abuses. They have led to massive police surveillance of Muslim communities, profiling of its members, Islamophobic attacks and discrimination, and widespread harassment of Muslims by the security agencies. In sum the government crackdowns have helped to create and sustain a climate of Islamophobia in Britain by holding up the Muslim community as a problem minority sympathetic to terrorism. If politicians really want to tackle the narrative of “us and them” which inspires terrorist actions it is not going to happen by more targeting of a community that is the biggest victim of extremist activities. Shortly before Lee Rigby was murdered, a far right extremist stabbed to death 82 year-old Birmingham grandfather Mohammed Saleem as he walked home from a local mosque. In the immediate aftermath of the Woolwich attack some 14 mosques around the country were attacked. The Woolwich attackers were both known as men with extremist views. However, they operated in the nooks and crannies of a society that had shut off other spaces in which they could be challenged and therefore passed under the radar. The narrative of division and destruction that informs terrorists can only be defeated if it is openly challenged – otherwise it is simply driven underground.